Asking Saints to cover a handicap of just two could be a formality if they continue in the same form they've been showing this year. Wakefield Trinity could struggle without two of their key players as Warrington Wolves come to town in Thursday's televised match. Chris Chester's Trinity notched up their third victory of 2019 with a 32-12 success at Hull but that win was overshadowed with the news that the injury picked up by star winger Tom Johnstone could be season-ending. His centre partner Bill Tupou, who has shone again this year, also failed to finish that game, though the knee injury he suffered isn't thought to be as serious. The absence of the pair is massive as they welcome one of the competition-favourites to Belle Vue. Warrington have bounced back from their first defeat of the season at Catalans with tenacious home wins over Castleford and Wigan. The absence of Ben Westwood, who has received a four-game ban after his dismissal in that ill-tempered encounter against Wigan, paves the way for a return for Harvey Livett. Regular followers of this column will have seen the talented utility player flagged up as a tryscorer-bet on several occasions. He's made just one appearance for the Wolves this year, scoring twice against Hull KR in Round 2. Presumably he'll slot in as a replacement for Westwood, but even if he starts on the bench the 5/1 for him to add to his tremendous record has to be worth a wager. Back him to score and the Wolves to cover the handicap. The marquee game in Round 7 has to be Friday's televised encounter between Castleford Tigers and the unbeaten St Helens. The Tigers have made a very good start despite being far from at full strength, winning five of their six matches, their only defeat coming at Warrington. They had to work hard to see off Salford 24-20 on Sunday and face an even sterner test now against the only unbeaten side left in the competition. 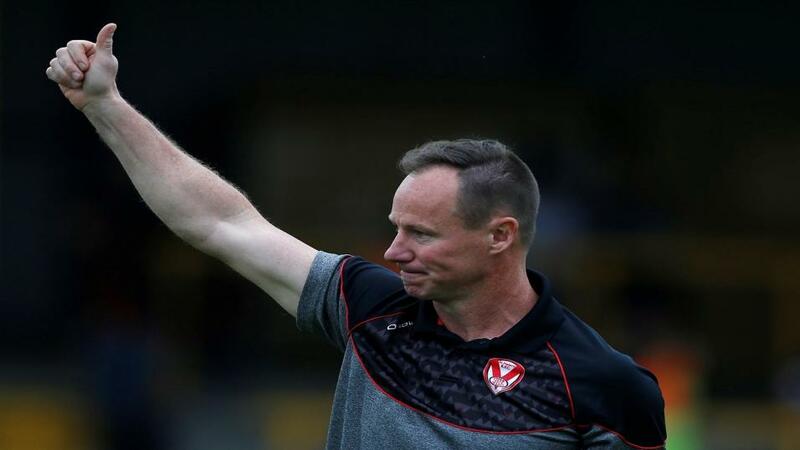 Justin Holbrook will be delighted at the way his Saints team have brushed off the disappointments of last season as they have strolled into pole position with a perfect six wins. They once again showed their ruthlessness as they ran in 28 unanswered points in the second half at Huddersfield last week and can remain clear at the top of the table with another victory. Saints beat the Tigers on all four occasions that they met in 2018 and by margins of 22 and 18 on their visits to The Jungle. Asking them to cover a handicap of just two could be a formality if they continue in the same form they've been showing this year. Hull KR could make it three victories in a row over Huddersfield Giants as they visit West Yorkshire on Friday. Simon Woolford's Giants continue to underachieve and their poor points difference sees them sitting bottom of the table with just a win over fellow strugglers Wigan to their name. They continue to shoot themselves in the foot and St Helens were all too willing to pounce on their mistakes in last week's 40-12 home defeat. They've now lost their last six matches at the John Smith's Stadium going back to last season and coach Woolford could only name 18 players in his initial squad on Wednesday, such is the extent of their injury list. Rovers won both their games against the Giants last season with an aggregate score of 75-16 and have made a solid start in 2019 with three wins, including a hard-fought 10-6 victory over Wakefield in their last game on the road. 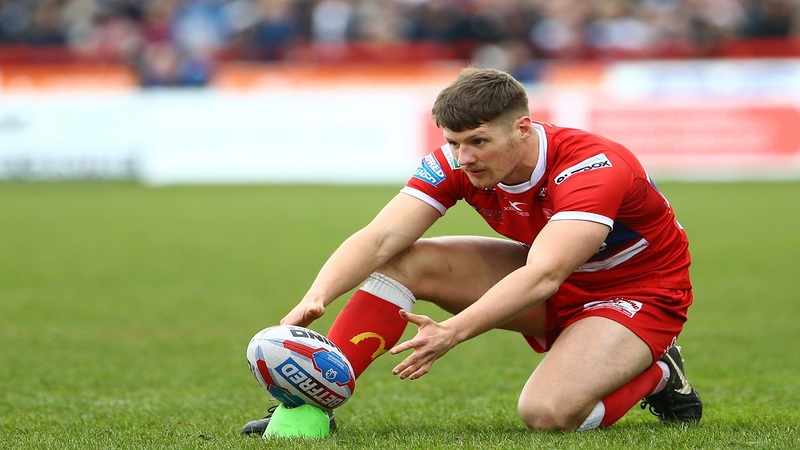 Tim Sheens and the Robins should be supported with a four-point start, while it could be worth having a punt on Ryan Shaw (pictured) to help them on their way with a try or two. The winger has been a bit of a forgotten figure this year returning from injury, making just a couple of appearances, but was a thorn in the side of the Giants last season, scoring twice in both wins. He's likely to grab the opportunity with both hands if selected.